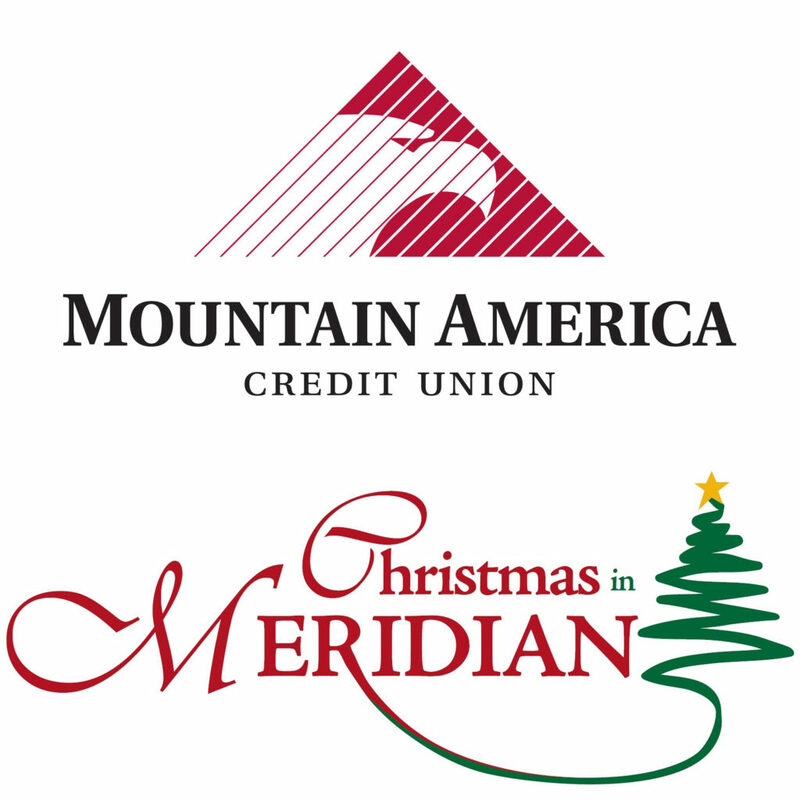 Thank you to Mountain America Credit Union for being so involved in your community! 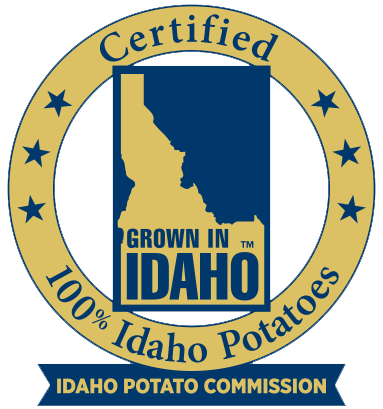 MACU will keep your family warm and entertained this year in the Heated Family Tent at the Idaho Potato Drop. 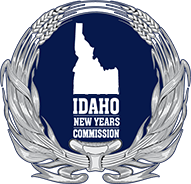 They are also the Fireworks Sponsor for Christmas in Meridian: Winter Lights Parade.